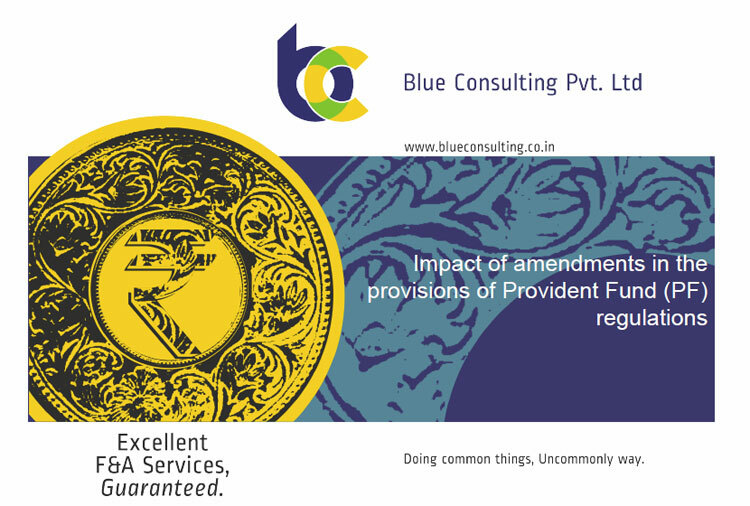 It’s impact is going to be severe where the establishments (employers) are not deducting the PF contribution on allowances like conveyance allowance, medical allowance, education allowance, special allowance etc. which are usually given to all employees. However, it may not impact the cases where monthly basic salary is more than Rs. 15,000. 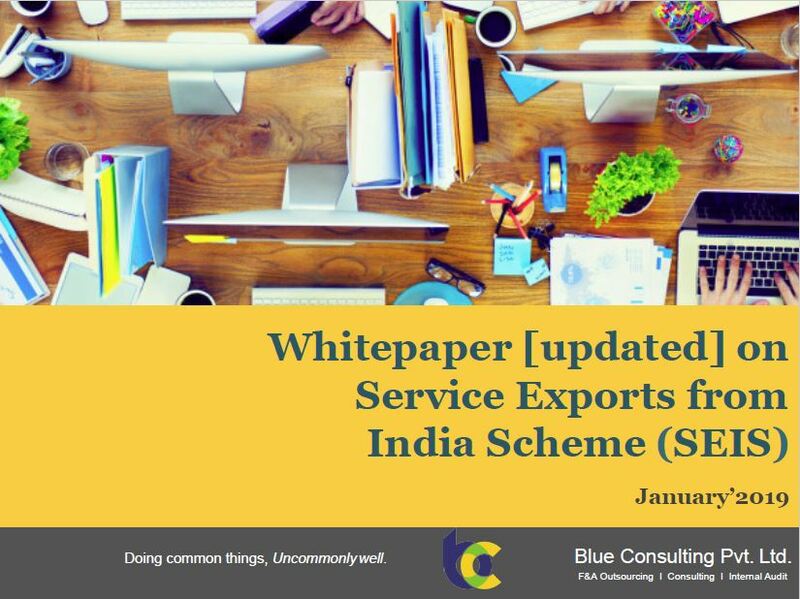 This updated whitepaper talks about the current status of Service Export from India Scheme (SEIS). Based on the queries received in past, a section of FAQ’s has been added. 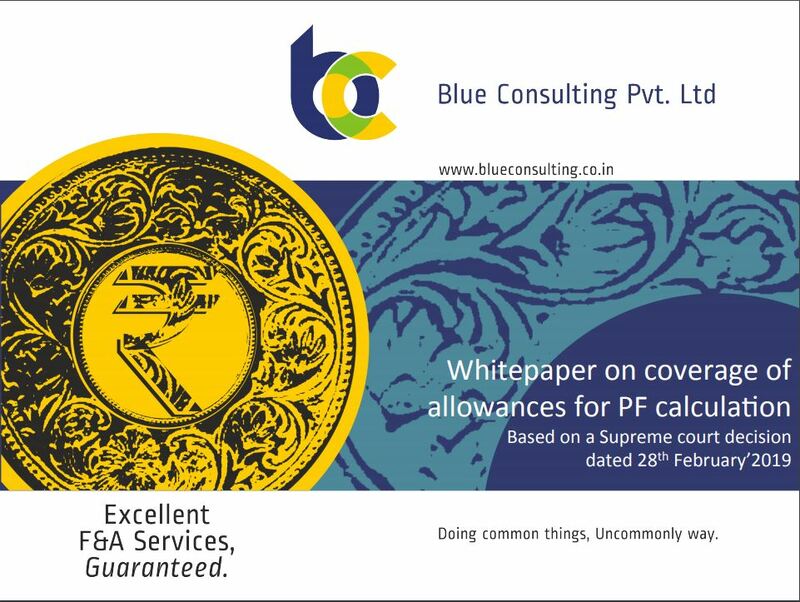 This scheme is applicable from 1st April’2015 to 31st March’2020. 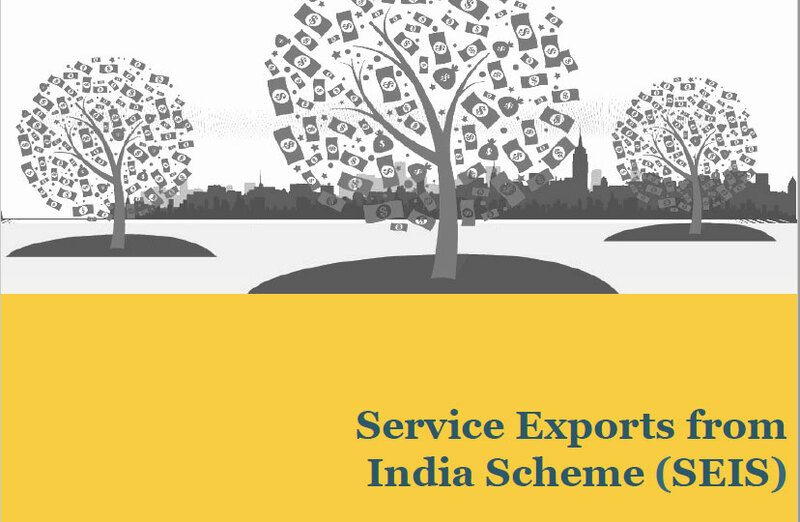 A benefit in the range of 5% to 7% of net foreign exchange earned is available on the export of specified services. 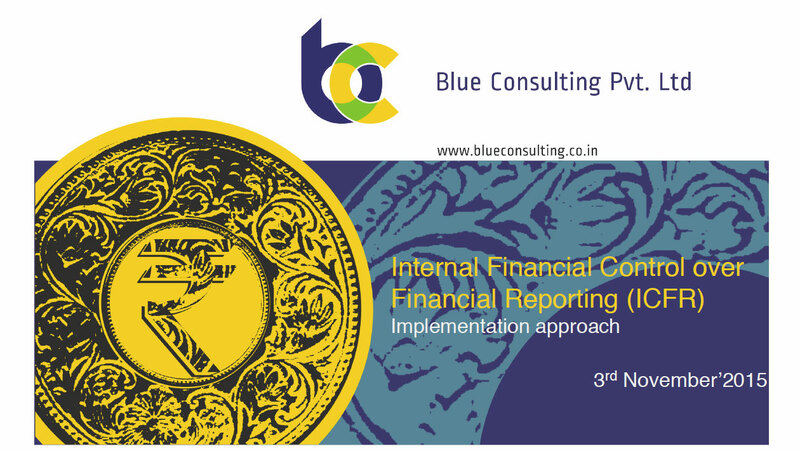 International Financial Reporting Standards (IFRS) are principles-based Standards, Interpretations and the Framework adopted by the International Accounting Standards Board (IASB). India being a member country is bound to adopt these standards. So far, companies were to satisfy their Statutory Auditors about the adequacy of Internal Controls related to purchase of inventory and fixed assets and sale of goods and services for Auditor’s eporting under CARO.! It’s been more than 5 years when first discussion paper was released on Good and Service Tax (GST).! The present Government is quite serious in passing the GST Bill in the ongoing winter session of the Parliament to make it a reality from 1st April’2016 (just 15 months from now).! Purpose of this update is to apprise about the fundamental structure of GST and some issues which requires consideration before the transition to this new and revolutionary indirect tax law.! 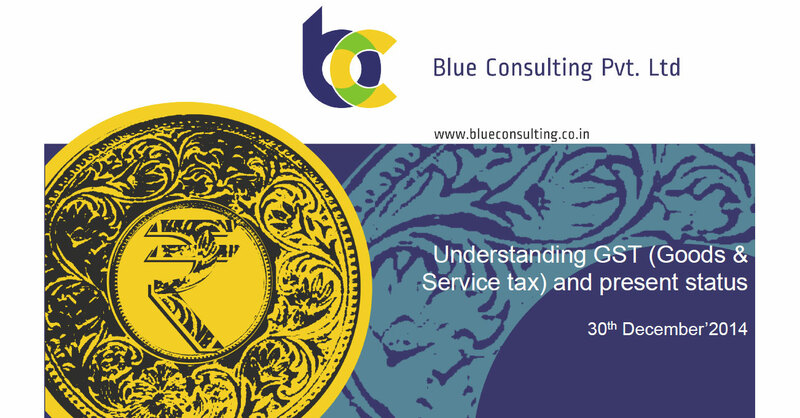 You may also like to use it to educate your internal taxation team about GST.! The views and opinion expressed in this update are personal in nature and it is advised to consult with an expert before taking taking any action based on them.! It’s been approx. 3 months since Ministry of Labour notified the changes in PF regulations which increased the PF wage ceiling from Rs. 6,500 to Rs. 15,000, by more than 125%.! Around same time (just 3 weeks before), an internal circular was issued which instructed the regional PF offices to inspect the establishments which have splitted the wages to reduce the PF liability.! 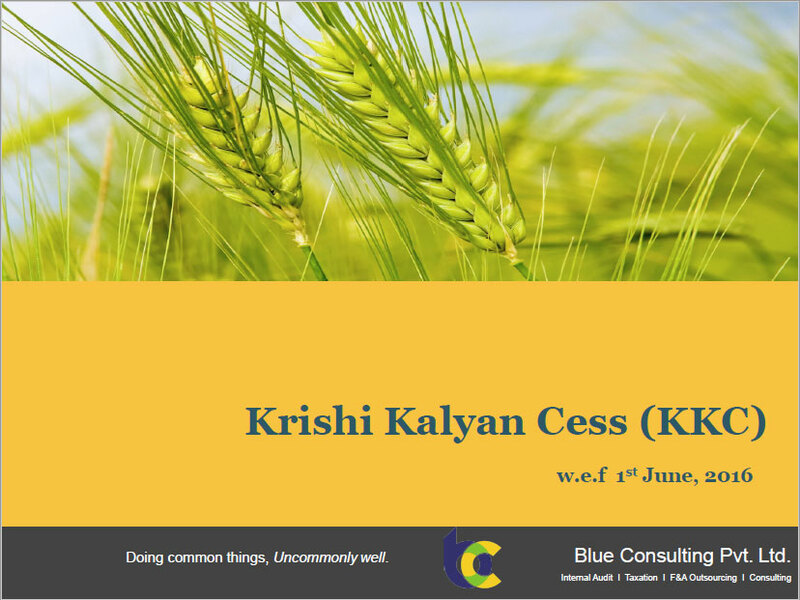 In Finance Bill, 2016, a new Cess in the name of Krishi Kalyan Cess (“KKC”) was proposed for the purpose of financing and promoting initiatives to improve agriculture and farmers welfare. Unlike the SBC (Swachh Bharat Cess), Input Tax Credit will be available for the payment of this cess. KKC shall be levied and collected by the Central Government under separate accounting head/code.